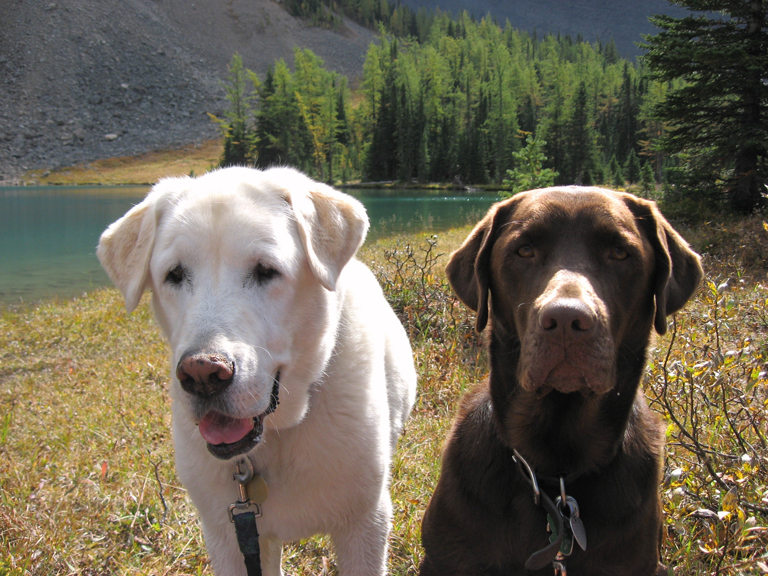 Annual pet licenses are required for dogs and cats in Banff. Licenses help us return lost pets to their owners. License fees are used to provide amenities like bag dispensers along trails, the off-leash dog park and the Banff animal shelter. Note: If you are buying your pet's first license, you will need to bring a copy of your spay or neuter certificate. All licenses expire on December 31 of the year they are issued. Pet owners who have previously licensed their pets will be mailed an invoice for next year's license fee in the new year. Licensing has its privileges. While impound fees will still apply, a guardian of a licensed pet may be eligible for one fine exemption per year if their pet is picked up by Bylaw Services. This is a savings of $100.